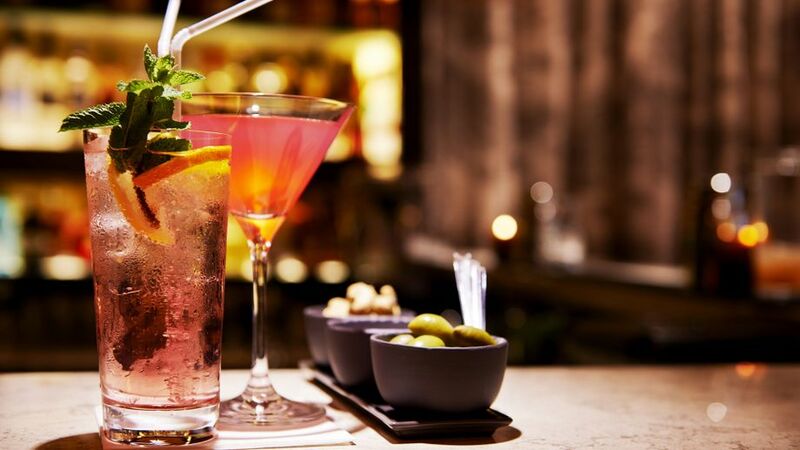 Exclusive Mobile Bar Hire can offer you various kinds of themed bars for your event. 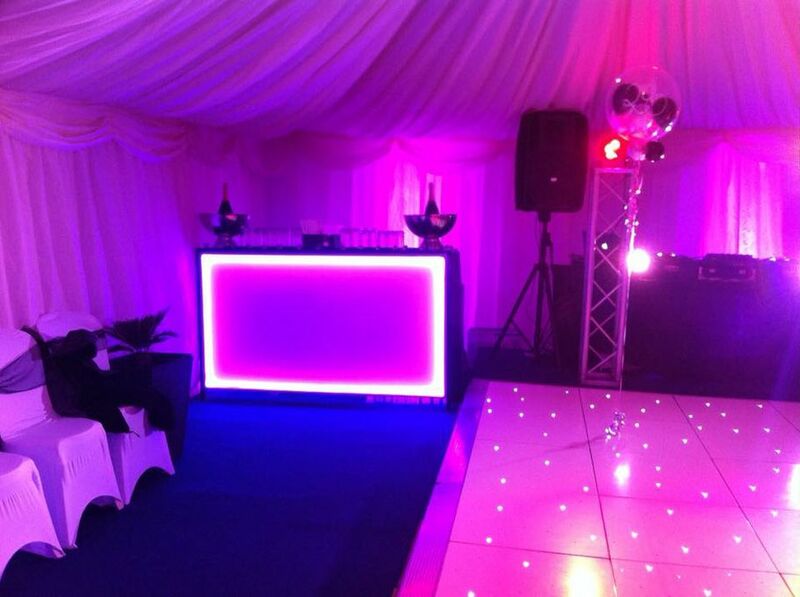 We have illuminated bars with LED lights, & can customise the colour to suit your venue & mood you want to create. 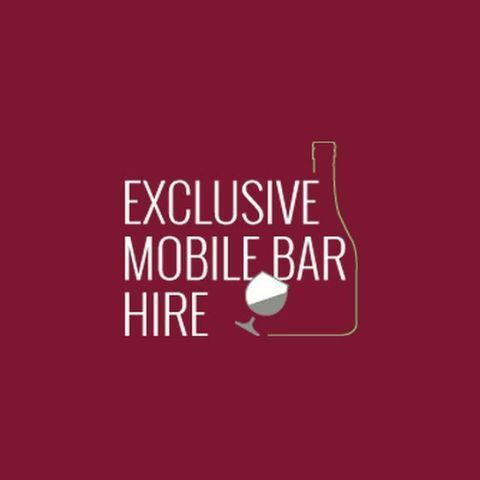 Exclusive Mobile Bars have a bar for you that would be suitable for any occasion. If it's a family party at home, in a local hall, a marquee.